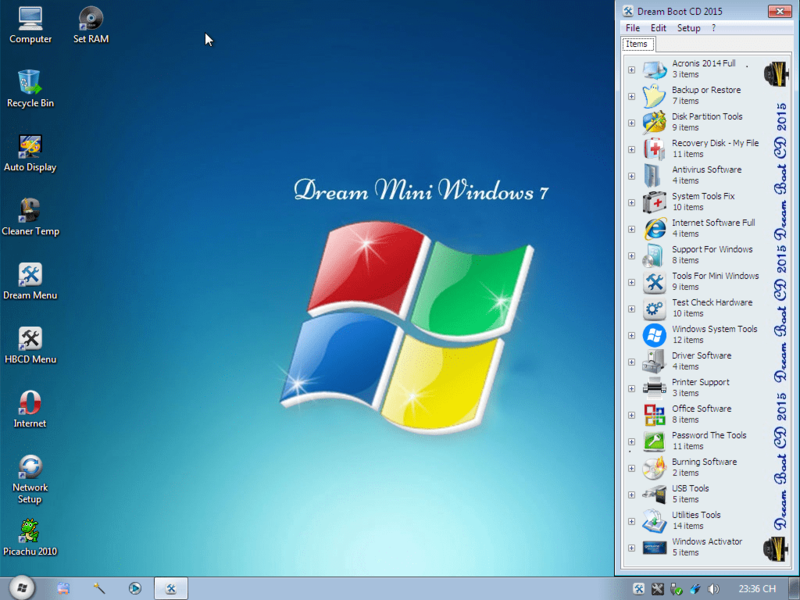 Dream Boot CD Boot Rescue 2015 is multi rescue disc.Which has multi utility tools.Over time tools and software manufacturers to upgrade and fixes, in addition to a perfect rescue CD Boot . 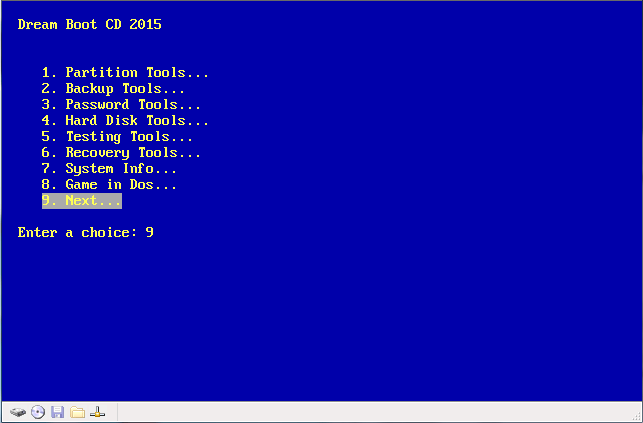 Updated Dos programs: MBR (Master Boot Record) Tools, BIOS / CMOS Tools, File Managers, System Info, Recovery Tools, Fdisk full (5 tools) .Supports USB, HDD Box 3.0, USB 3G, Internet LAN – WLAN.Change Programs Dos and upgrading, upgrading and adding more utility. 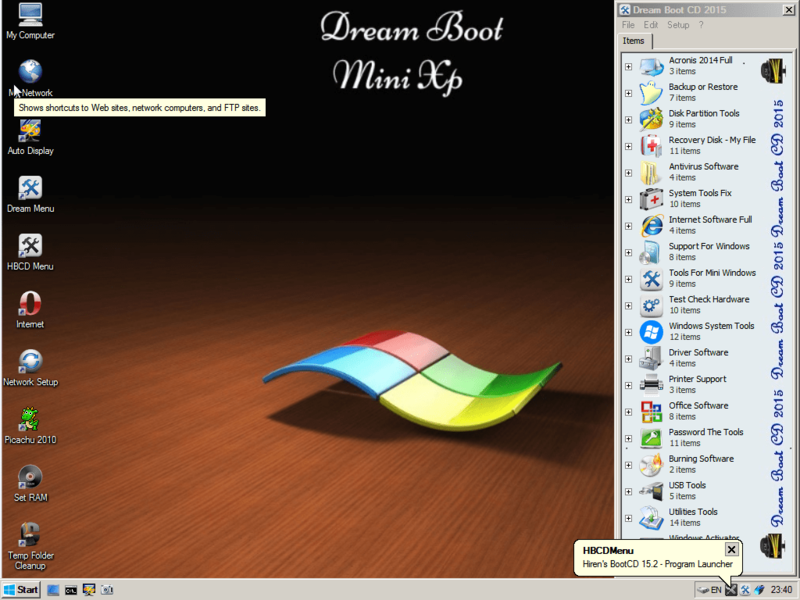 Assalamu Alaikum…..Bhai Mujhe USB Bootable Win 7 Home Edition Chahiye…. Dear! Kn Sa Bootable CD ki bt kr rha ha ap r us ko multiboot sa mtlb ??? Is ko usb flash drive per install karne ka kia tareeqa hai. I tried Rufus but it also not worked. assalamu alaikum bhaijaaaan . i am a new user . i liked your every post. Hi! 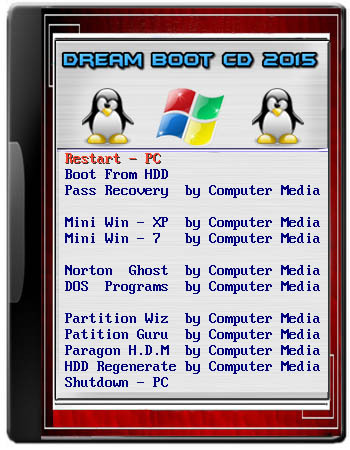 Dream Boot CD 2015 not working!